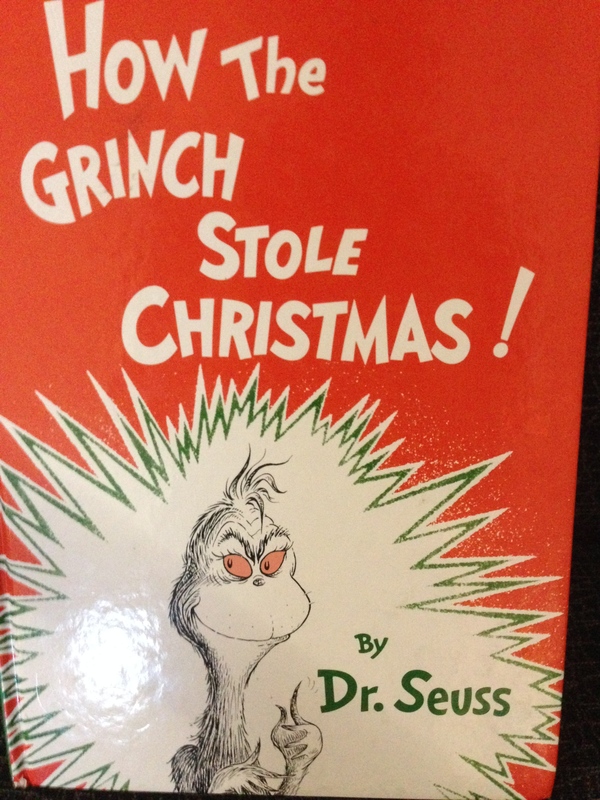 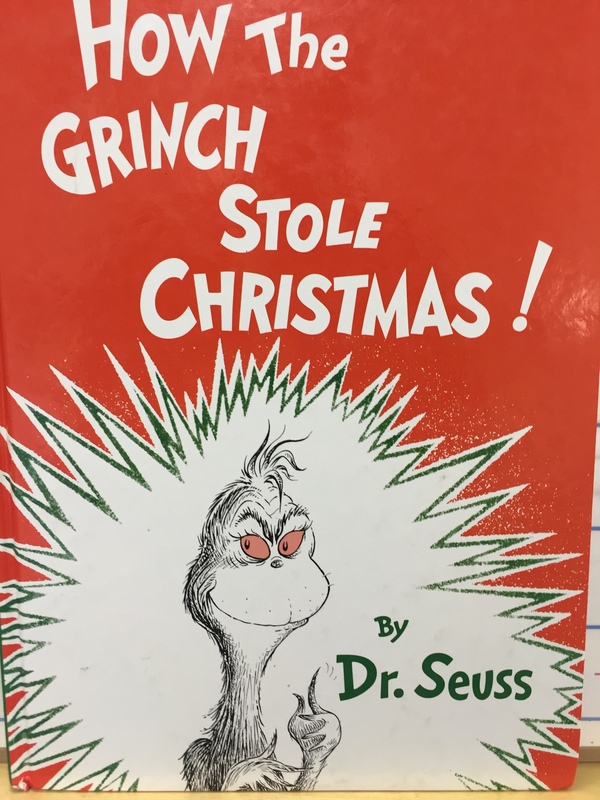 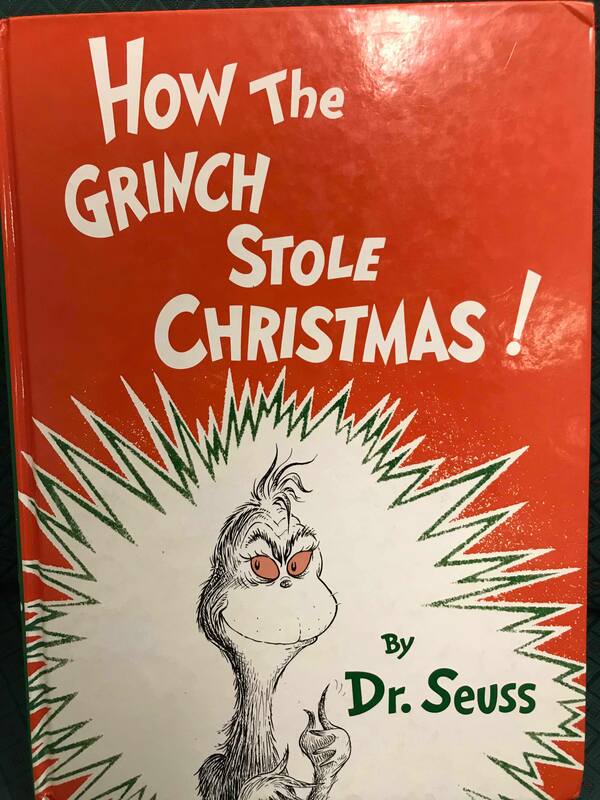 As part of our Dr. Seuss year long unit plan, we started our Christmas season by reading “How the Grinch Stole Christmas”. 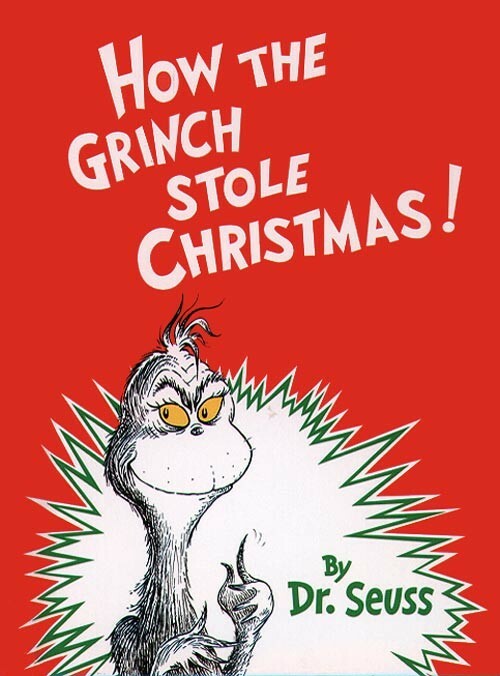 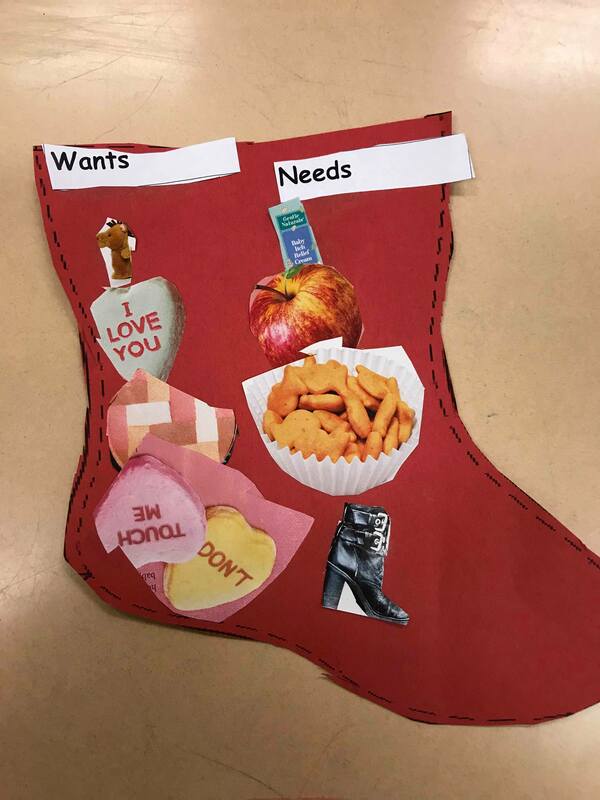 We will be performing a version of the story in our Christmas play! 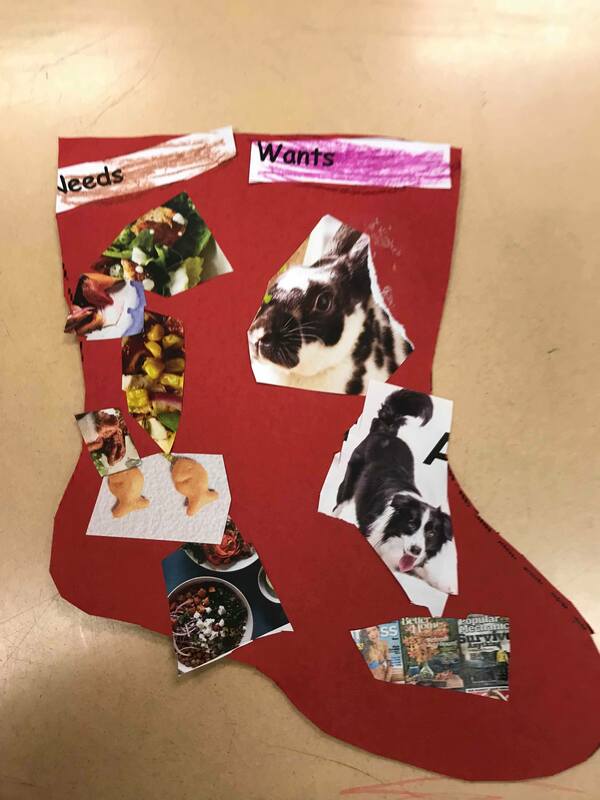 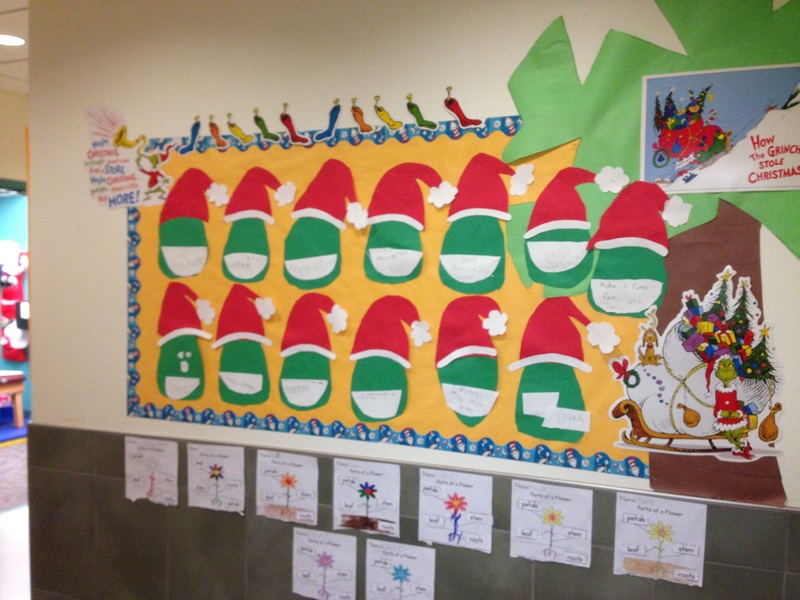 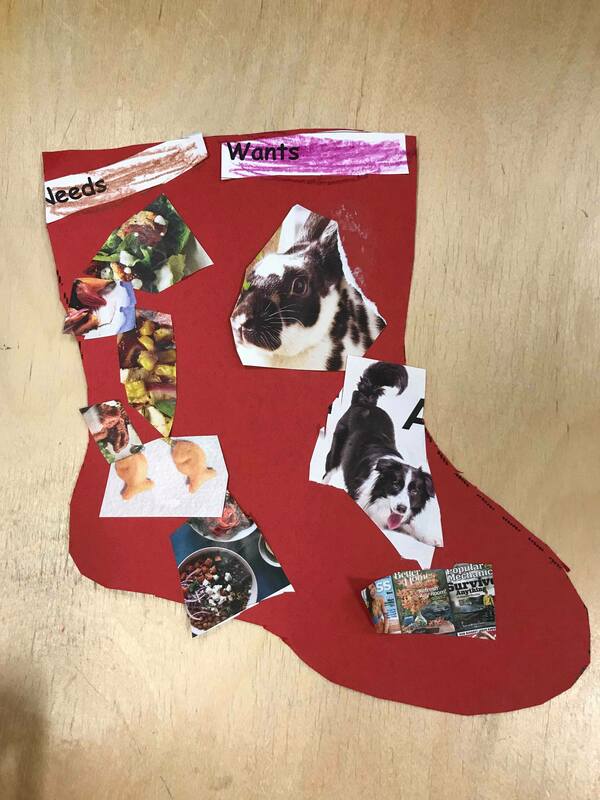 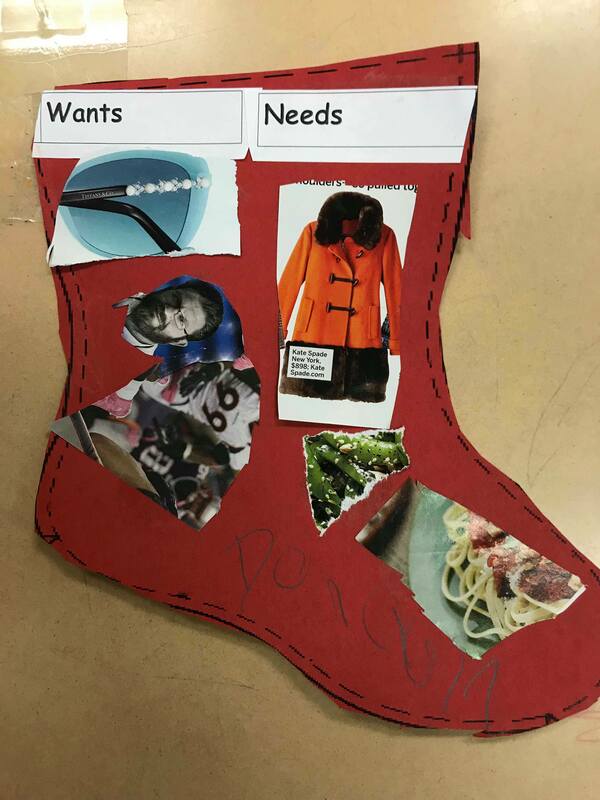 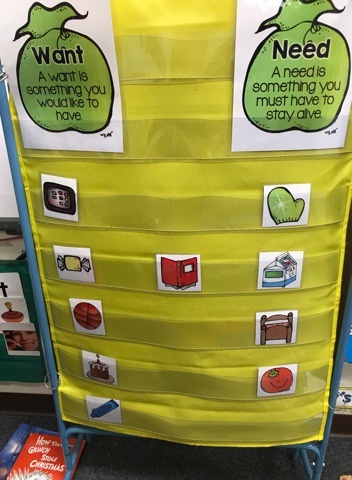 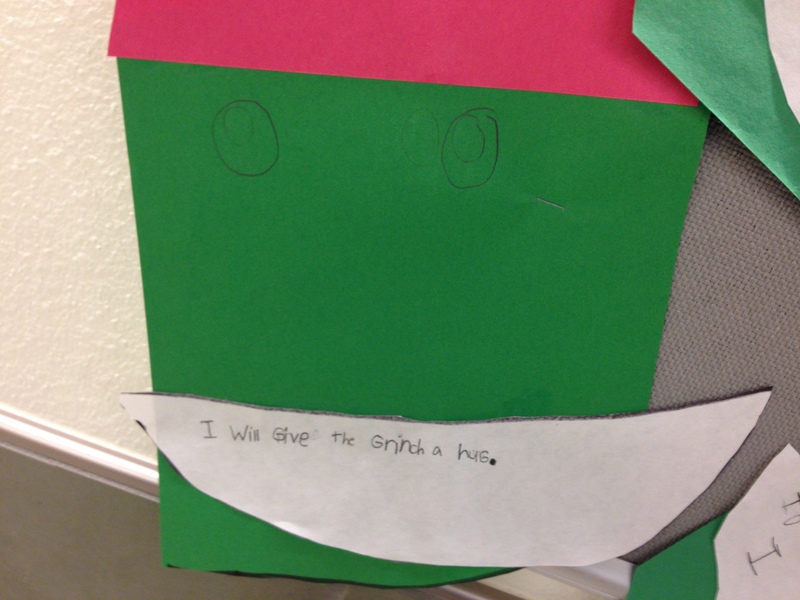 After we read the story we brainstormed ways to make the grinch happy by using a web thinking map. 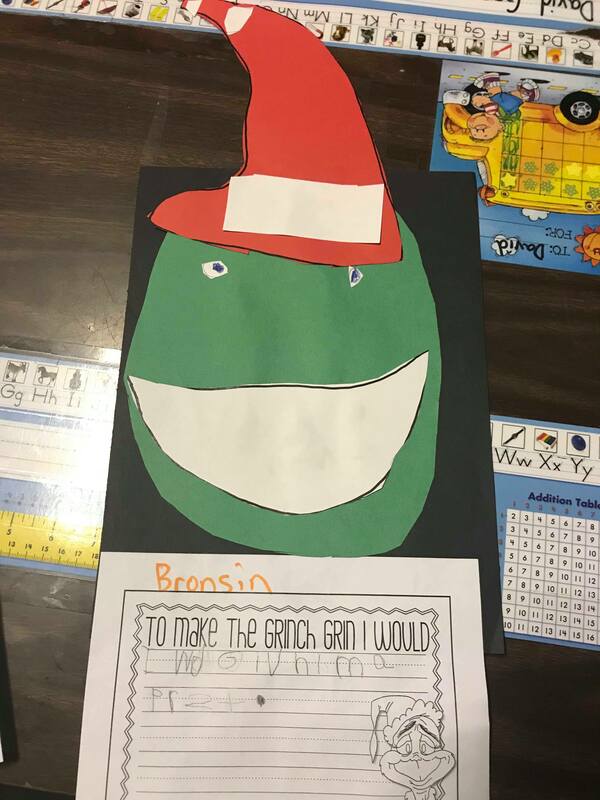 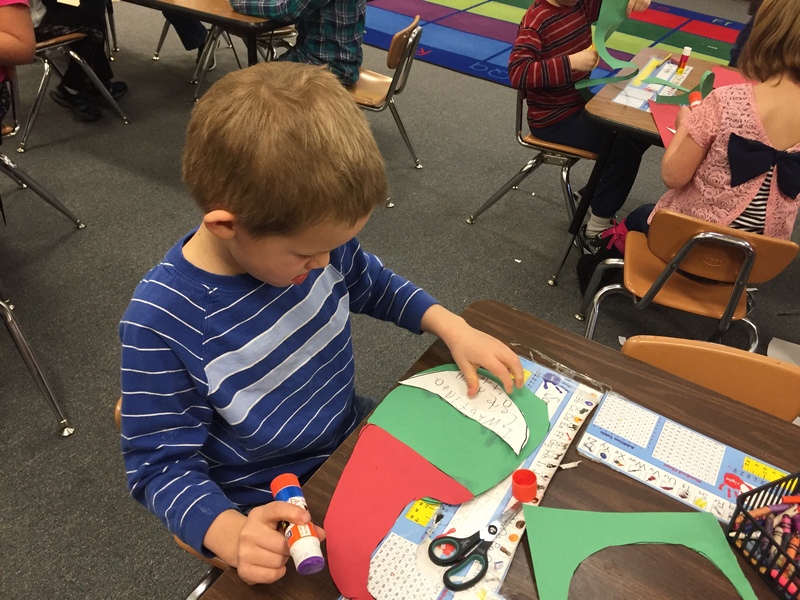 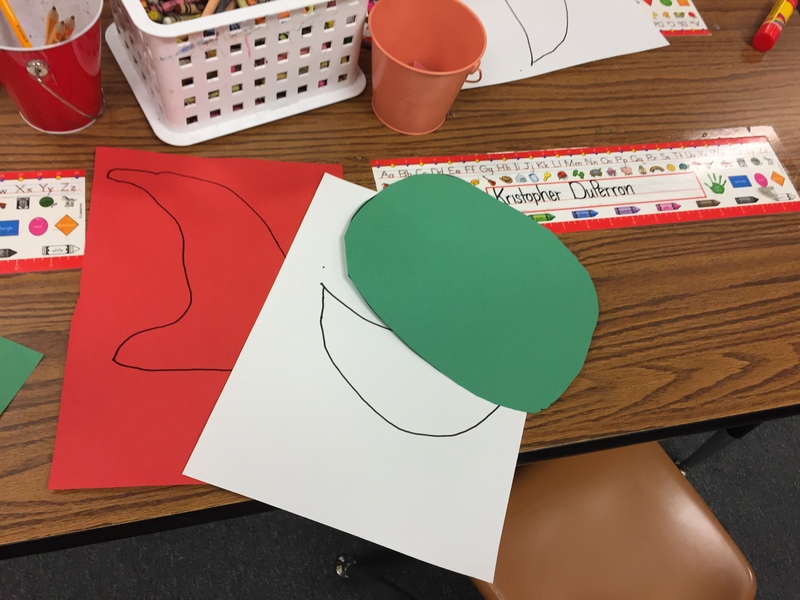 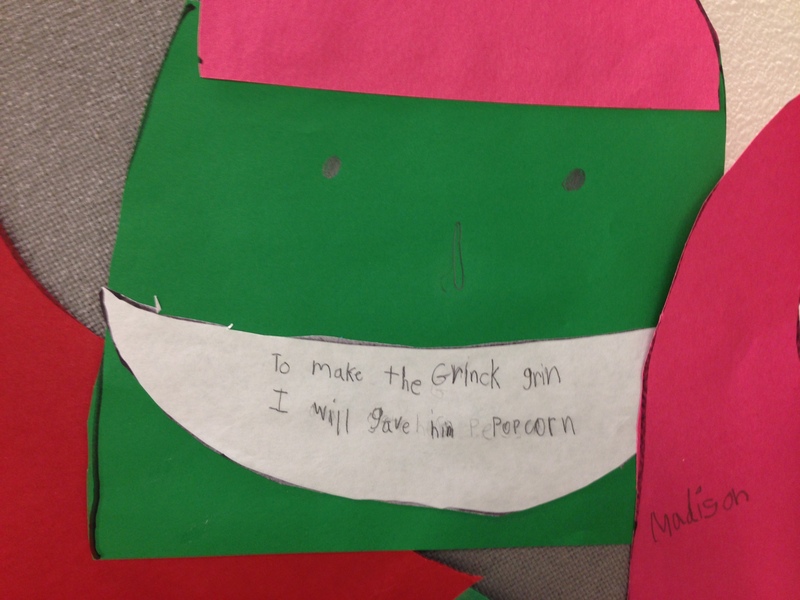 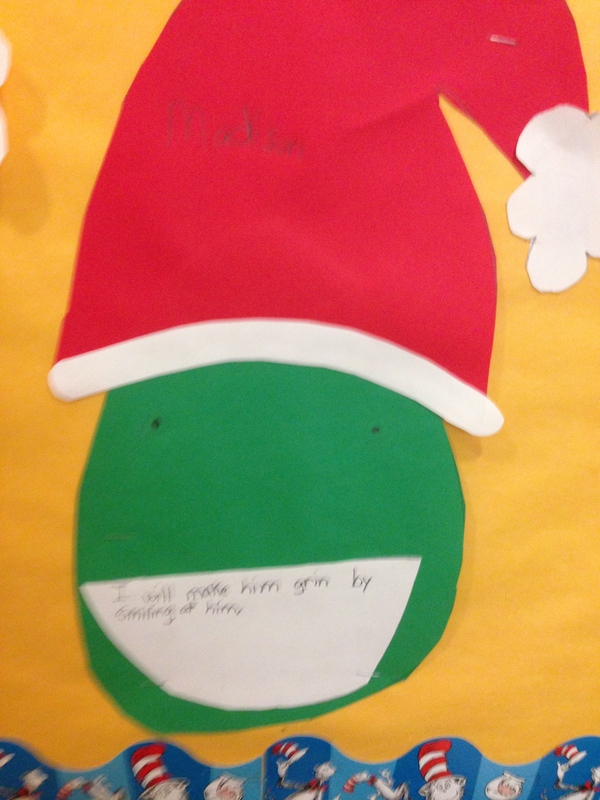 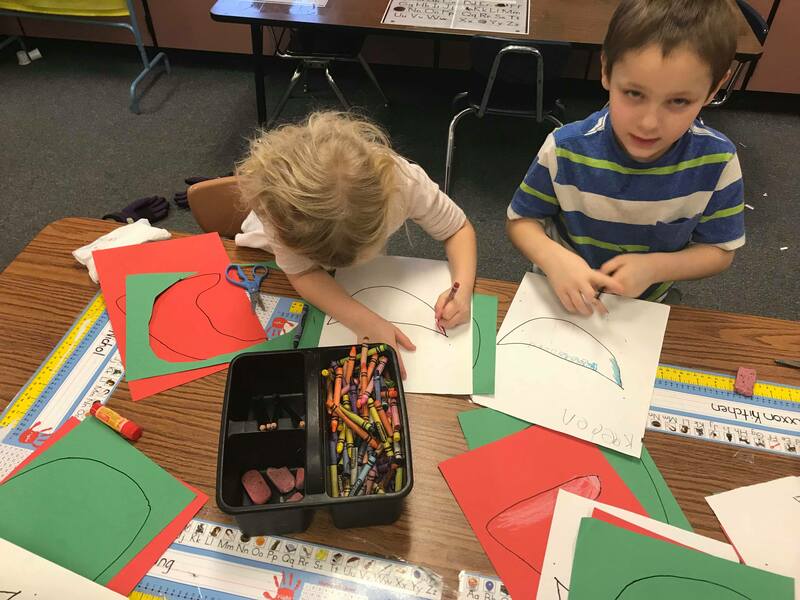 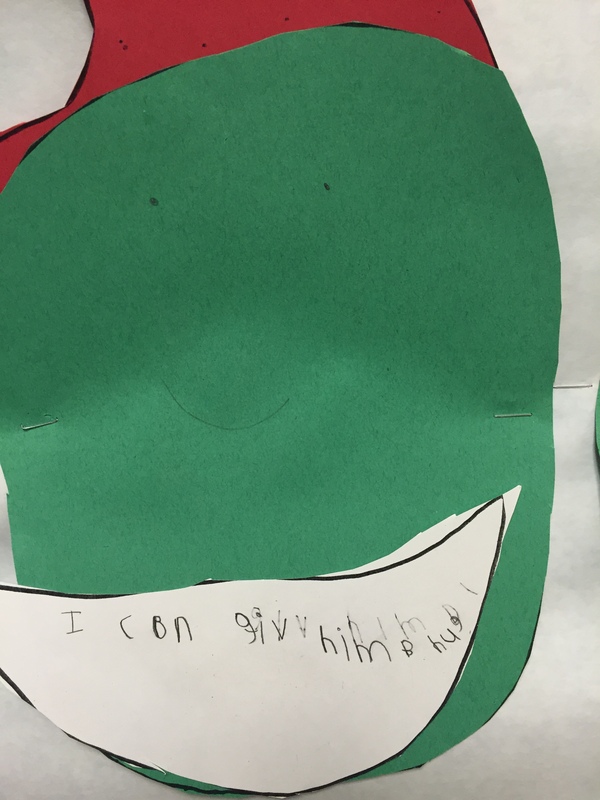 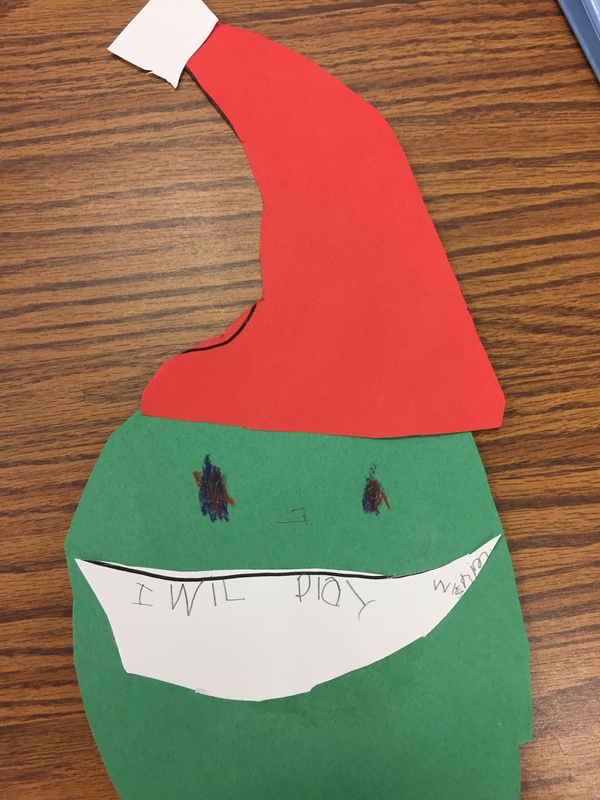 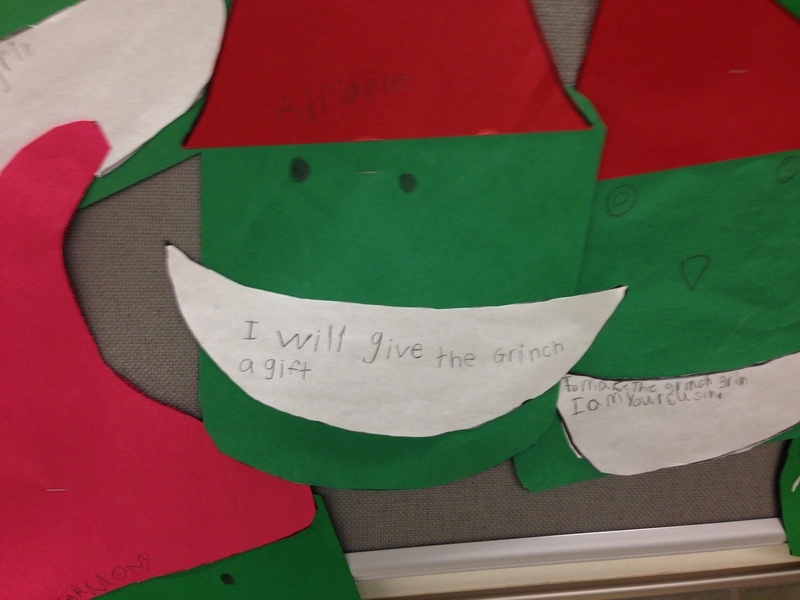 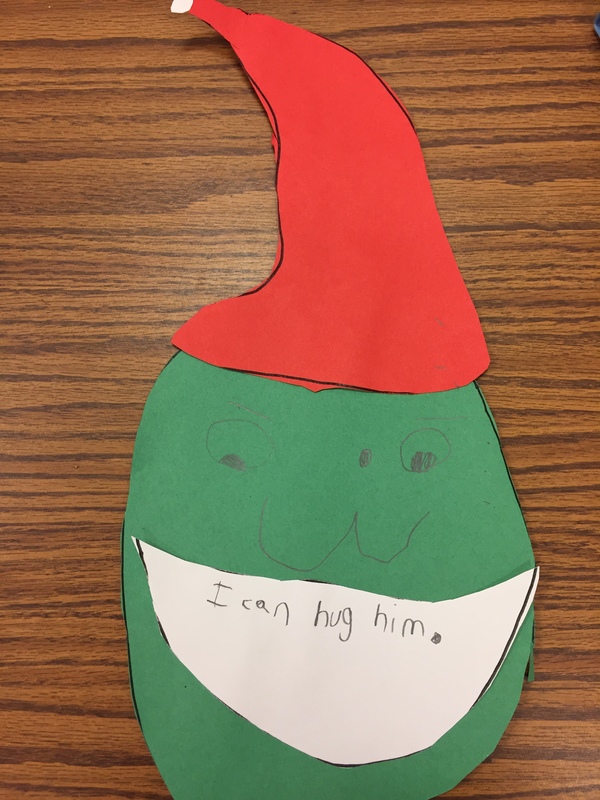 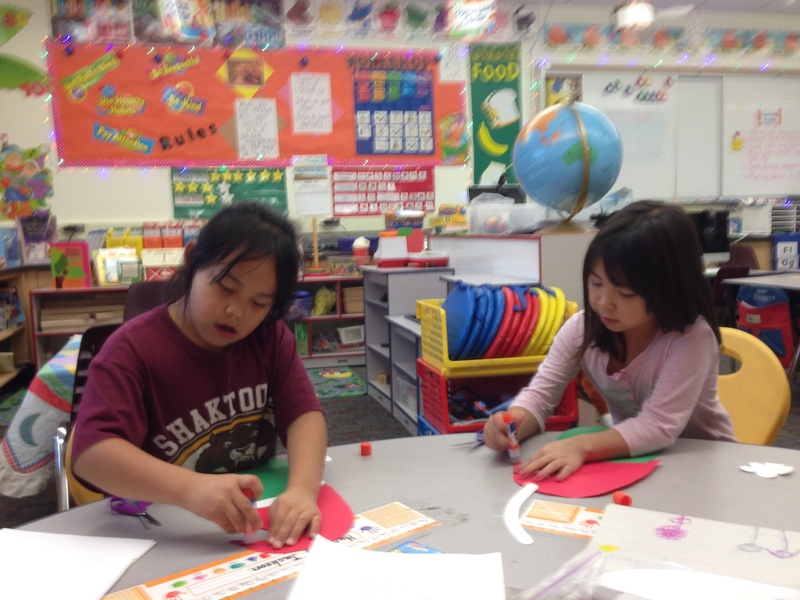 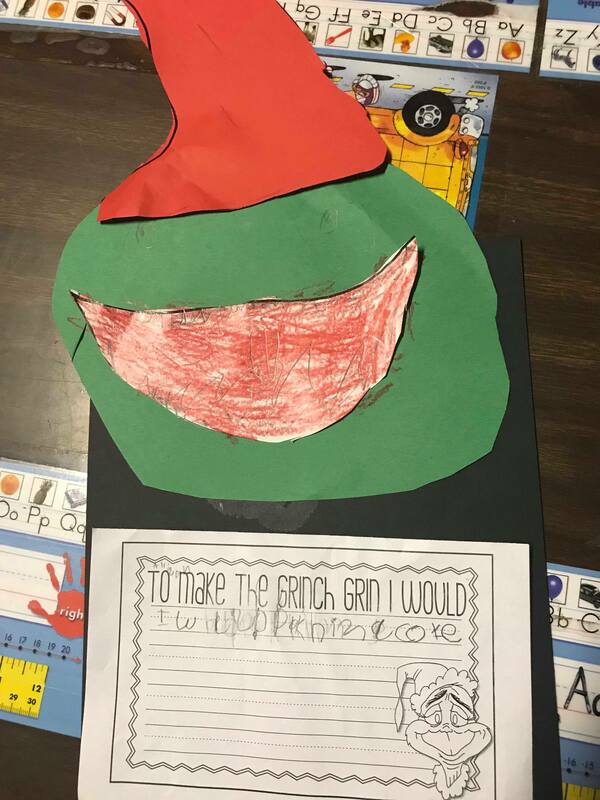 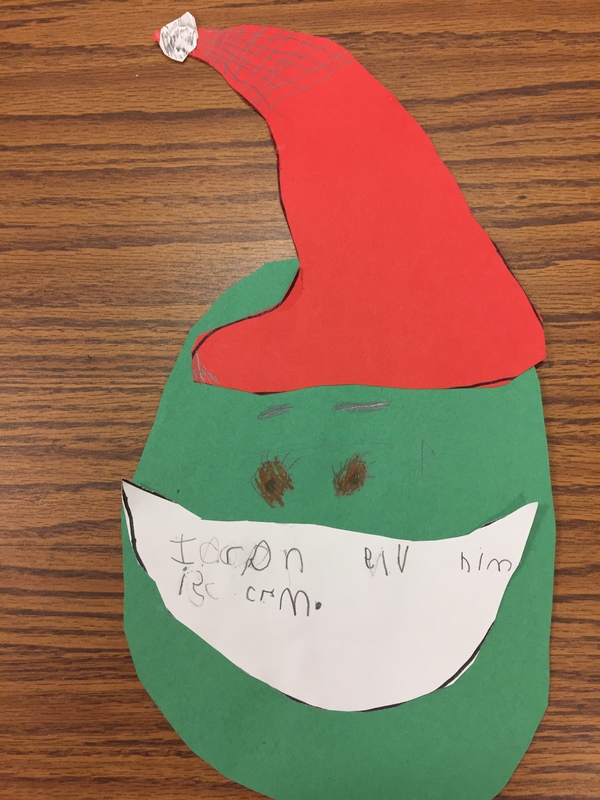 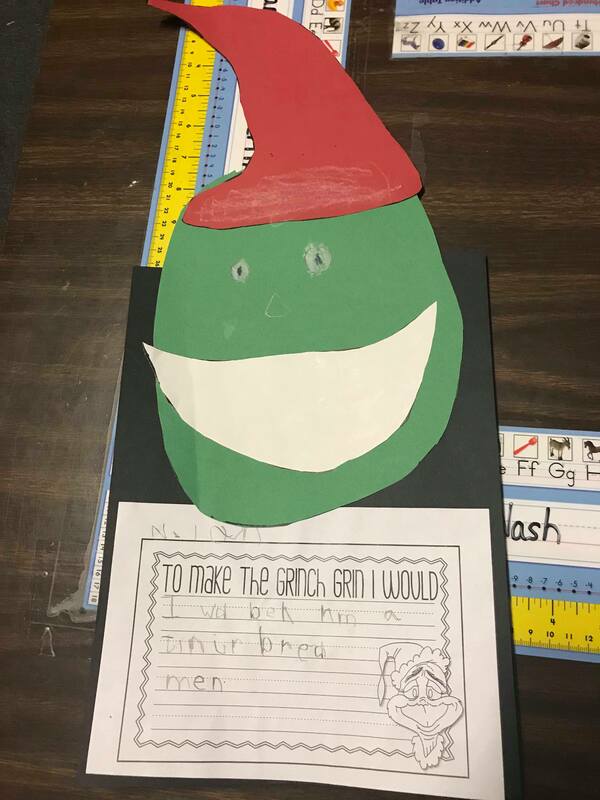 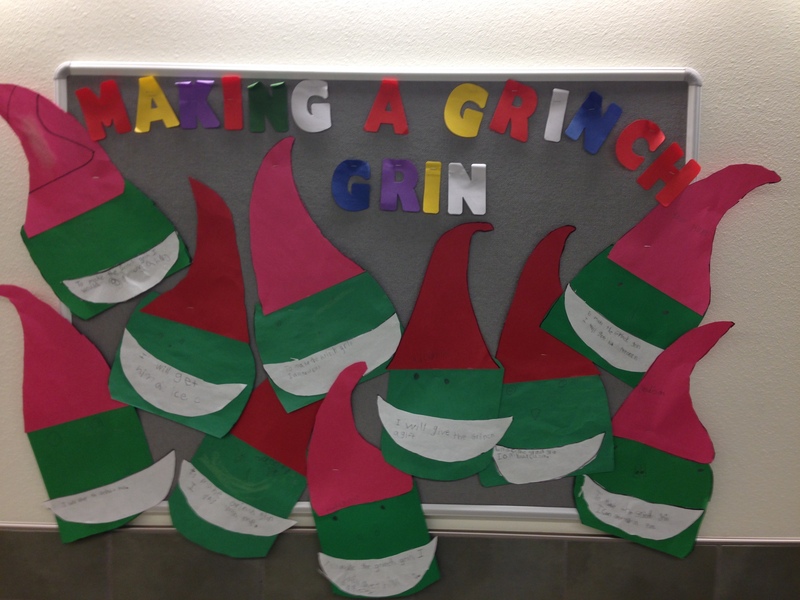 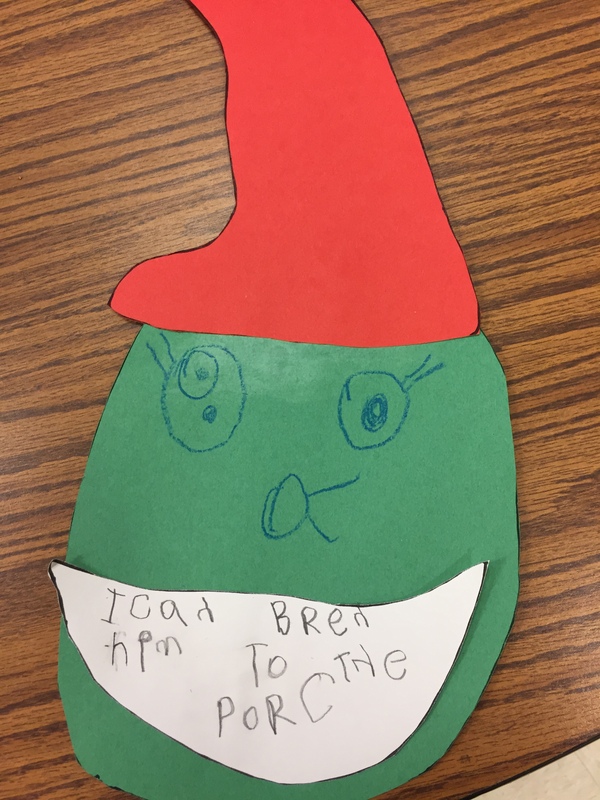 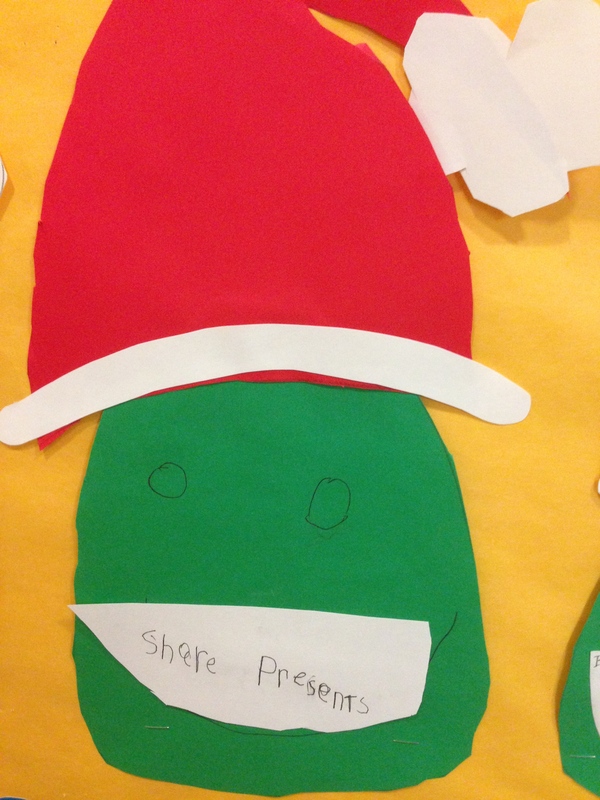 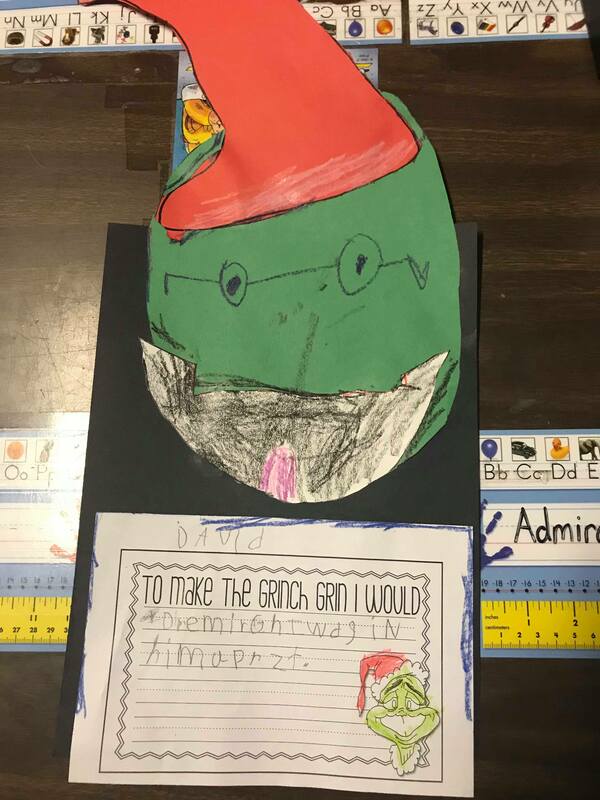 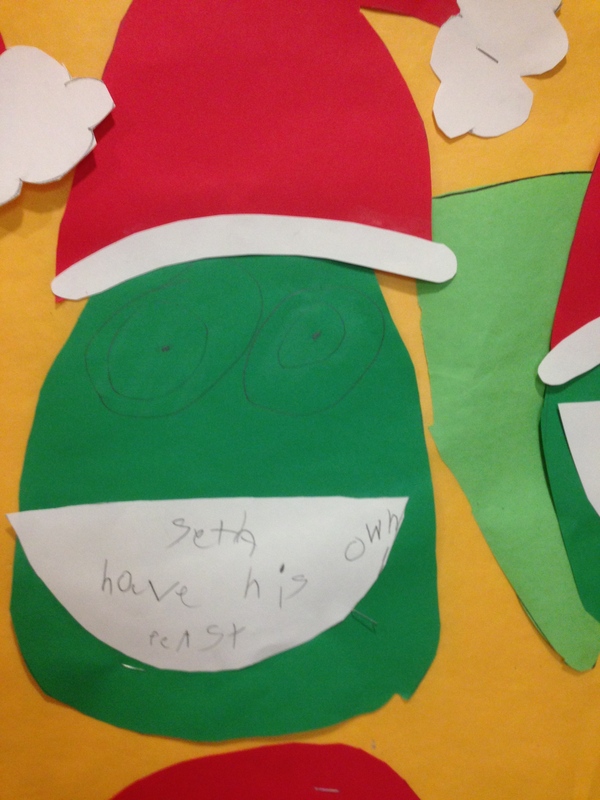 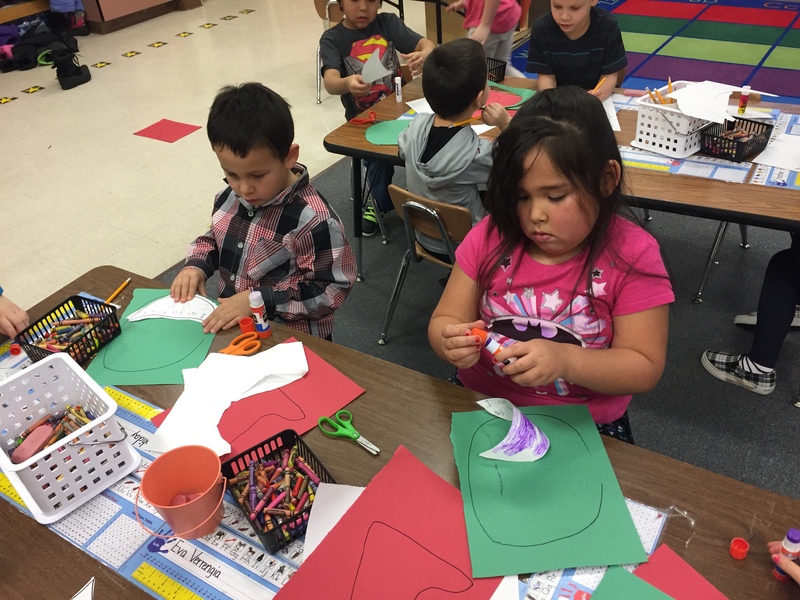 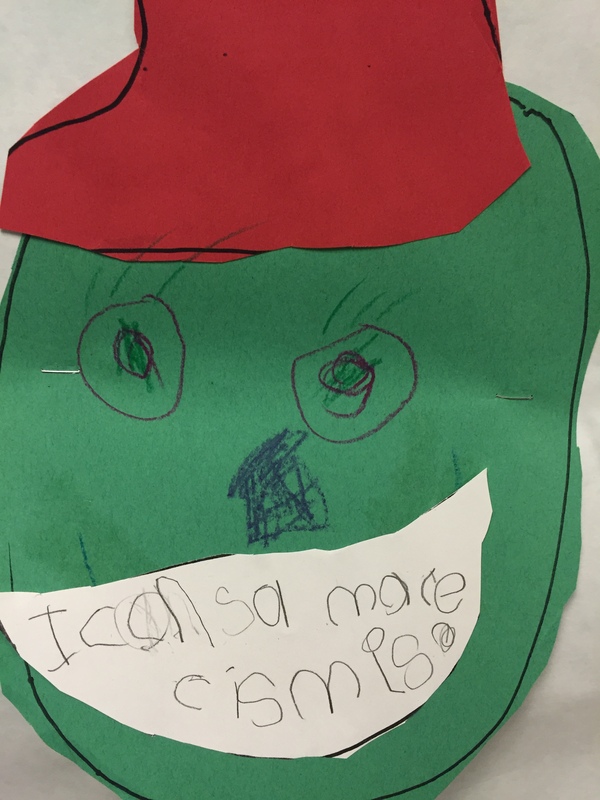 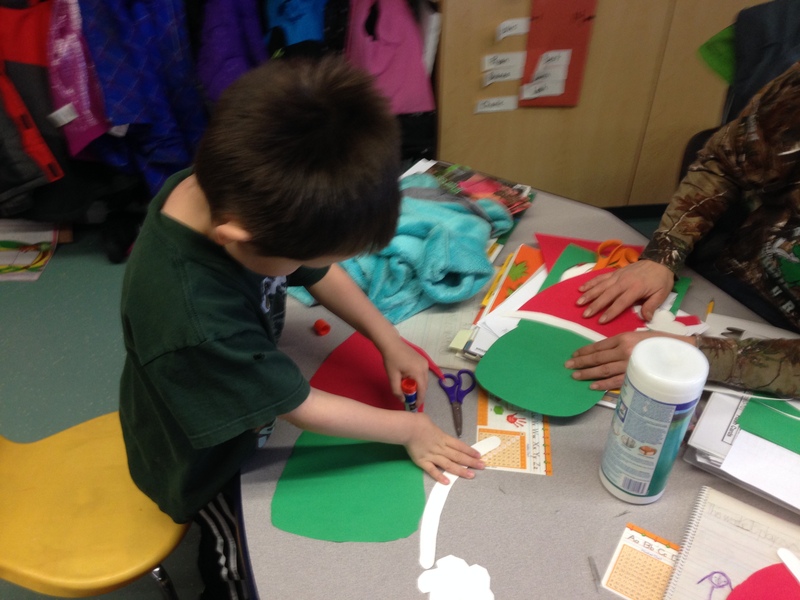 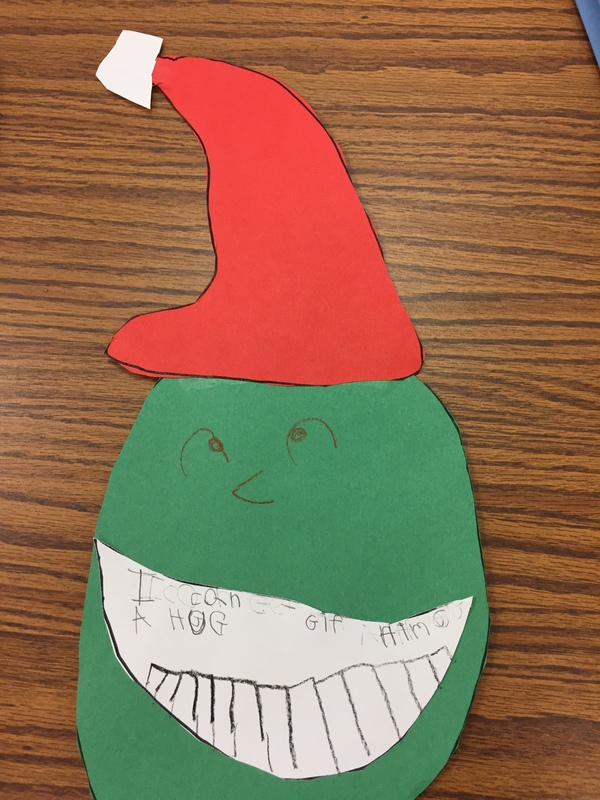 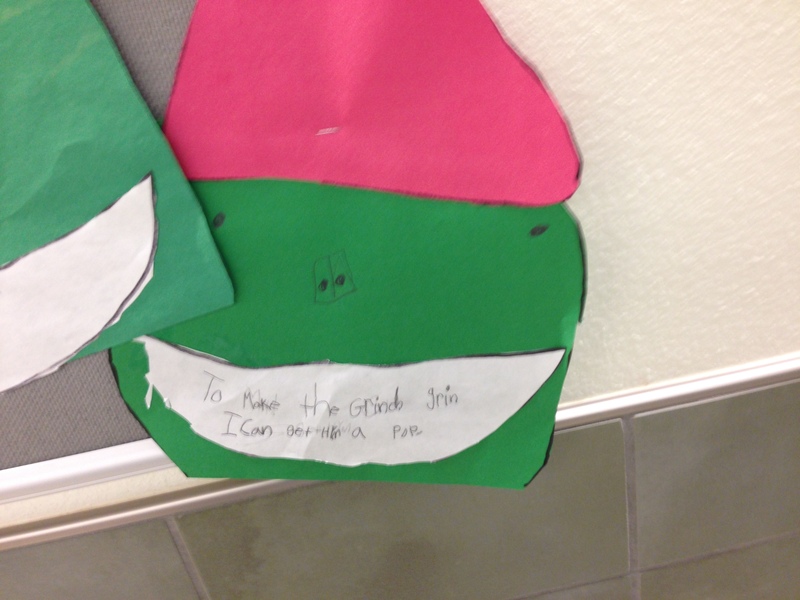 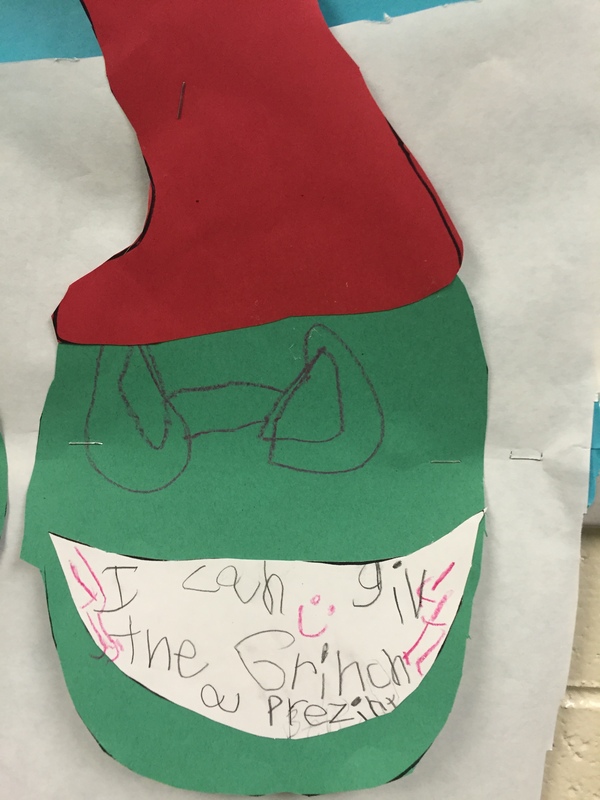 Then we created Grinch faces and wrote on ways that we can make him grin.